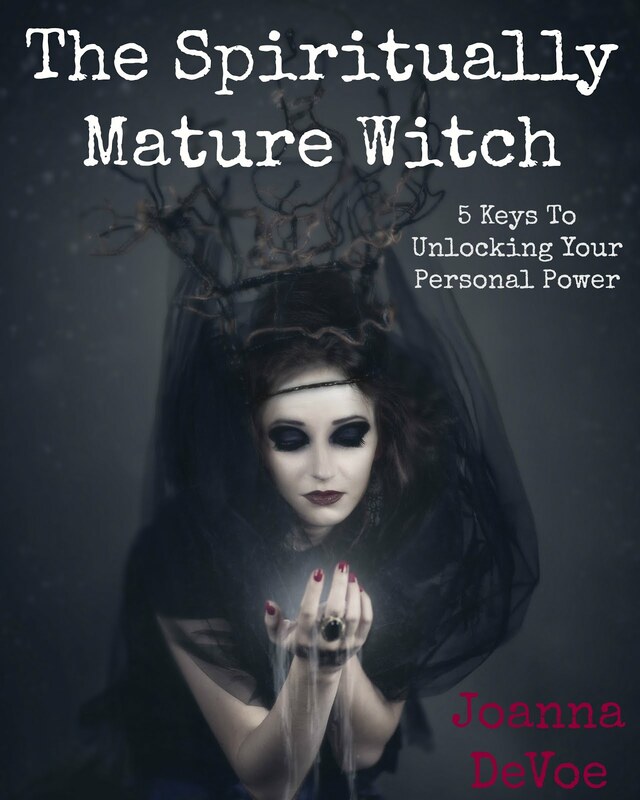 KiCKASS WiTCH : Putting The "K" In Magick: The Weekly Witch Review #74 : A Witches Tea Party, The Long Island Medium, Ancestral Magick, Witch In The Kitch & More! 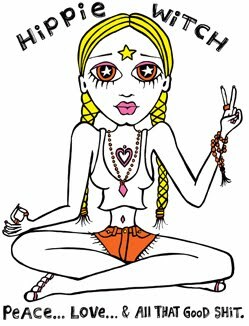 The Weekly Witch Review #74 : A Witches Tea Party, The Long Island Medium, Ancestral Magick, Witch In The Kitch & More! ★ The Long Island Medium has gone GOOP!!! Understanding Mediumship with Theresa Caputo : When A Sign Is Really A Sign. ★ How To Keep A Tarot Journal. ★ Pluto lives!!! Can we please reinstate it's status as a planet now? "This world is alive. It has weather, it has hazes in the atmosphere, active geology. Every week I am floored.... It’s amazing." ★ The Samhain Evening Post... So. Damn. Cute. "When someone you shared your every single cell with walks straight past you on a random Wednesday afternoon and floods you with memories like cyclones, let yourself feel it. Sit with it. It is a gift. It means something, not about them but about you." 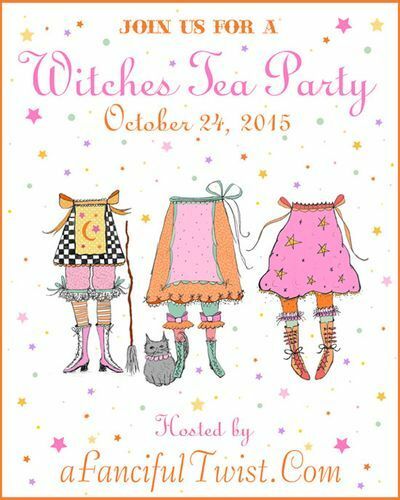 ★ Vanessa Valencia's online tea parties are crazy good times. 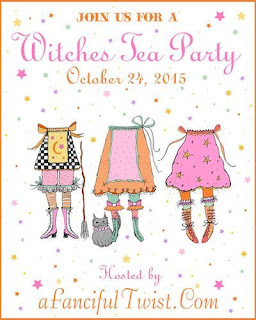 I've participated in two to date & am looking forward to this Witches Tea Party she's throwing October 24th... YES... You read that right... 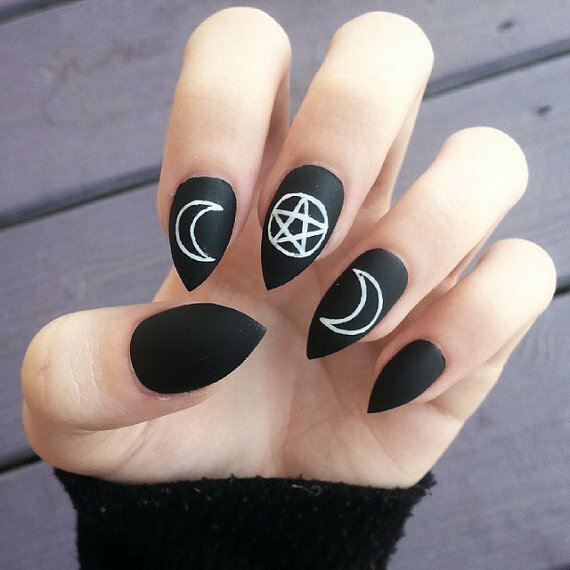 Witches. Tea. Party. Yahooooooo!!! ★ Death By Hypnosis or Witch Hunt? This is a sad story & may be triggering for anyone sensitive to issues involving suicide, but I also find it extremely fascinating. I think there's more to this story than is being reported on here, and I can’t help but be intrigued by anything to do with the power of the mind- even when it ends badly. ★ What’s your tree personality? ★ I’ll take what I get, cuzz I know I‘ll make the most of it… Loving the title track on Spirit Animal’s new album, Regular World. ★ Witch In The Kitch! 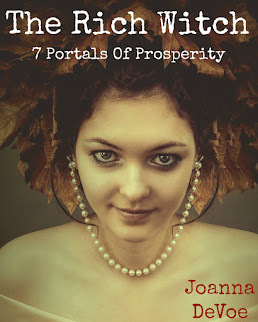 Wicked Writer, Lenora Henson, shares her recipe for Harvest Stew. ★ Why are you addicted to the internet? Merry meet Joanna. Just wanted to say thank you for including my website and linking to "tree personality meanings". If you ever want to guest post for my website please get in touch. Bright blessings, love & light.